The Label says non-alcoholic beer. Did you taste it? 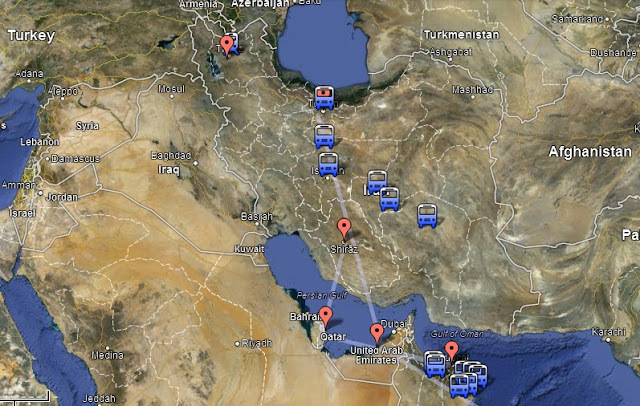 It's around 1,000km from Kaman to Tehran - that's a lot of desert. Are you going there via the "fast" or "slow" route?